Classic styling and custom engraving makes High Polish Chrome Customized Zippos timeless gifts. 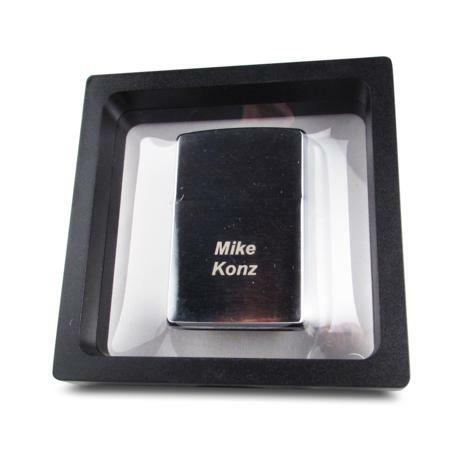 Your text or logo engraved onto these High Polish Chrome Customized Zippos is tone on tone creating a subtle, elegant look. 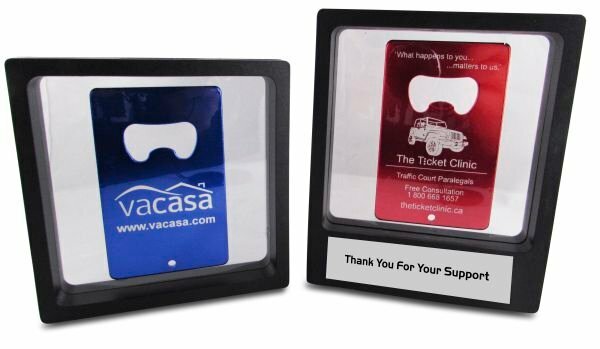 Add engraved gift tins for your Customized Zippos to create perfect gifts! 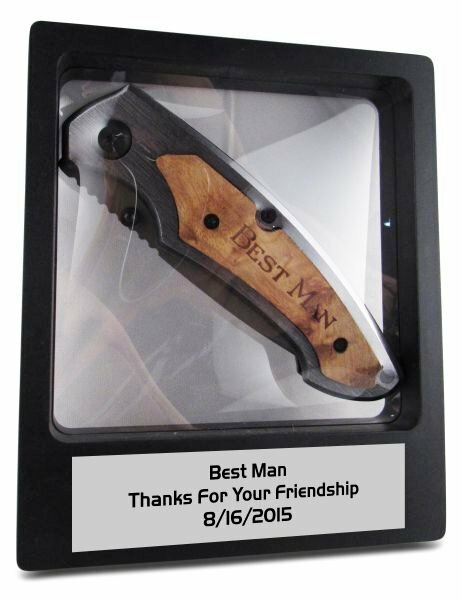 Customized Zippos make perfect executive gifts , men's anniversary gifts and are great groomsman gifts!